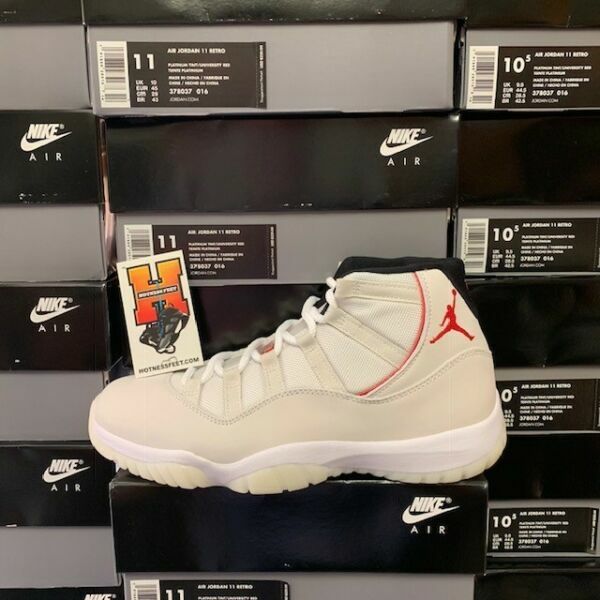 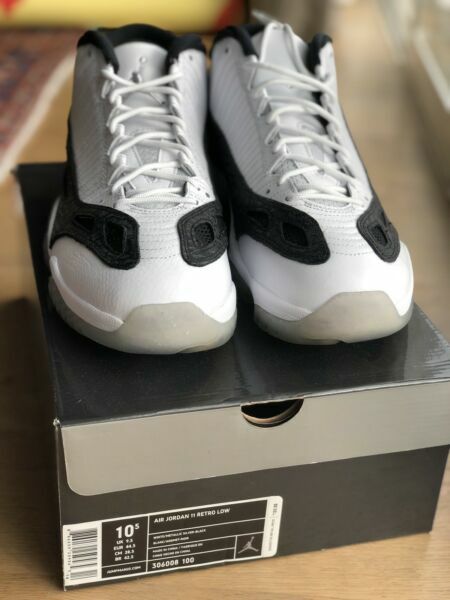 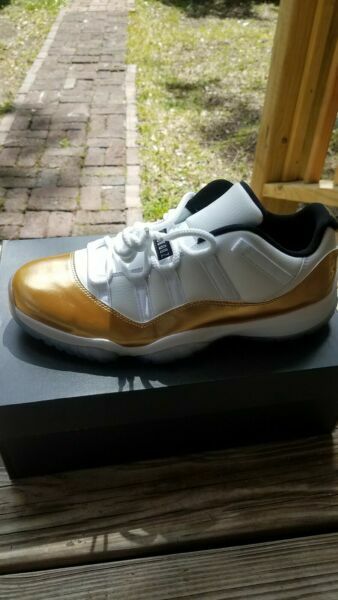 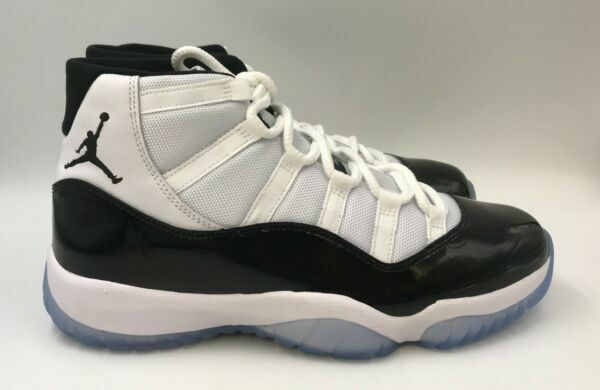 JORDAN RETRO XI 11 WIN LIKE 96 JUMPMAN NIKE AIR MJ SZ 8 NEW LIMITED EDITION!! 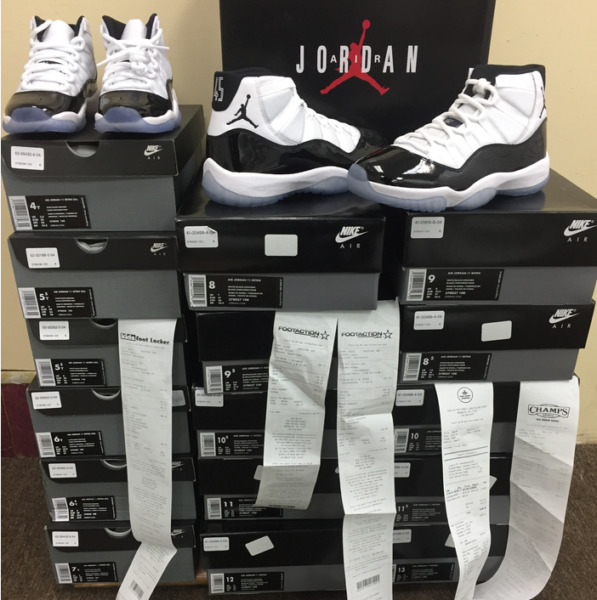 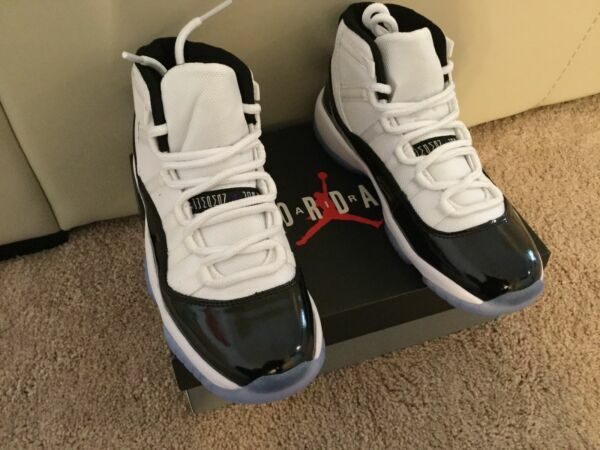 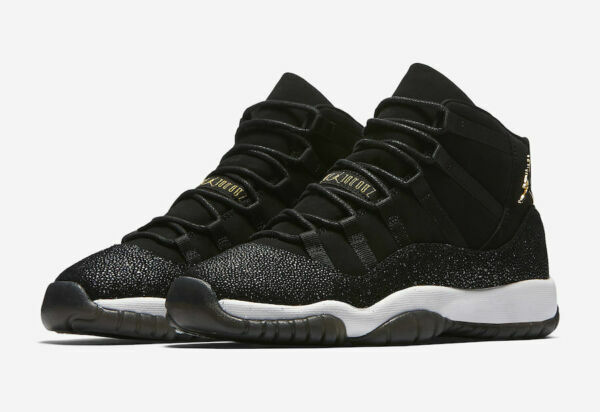 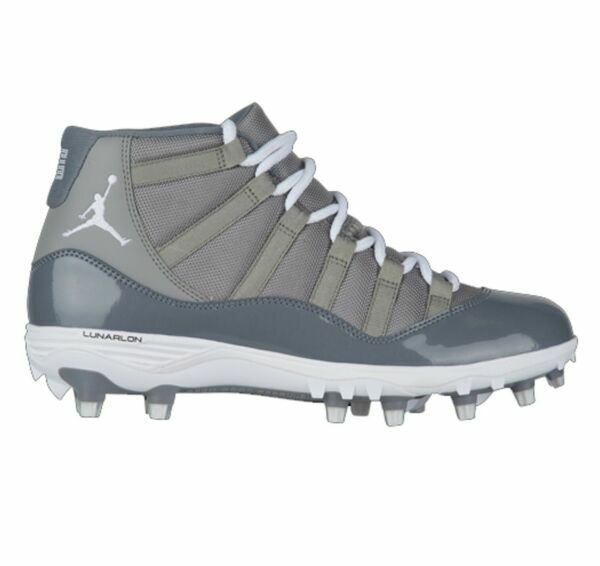 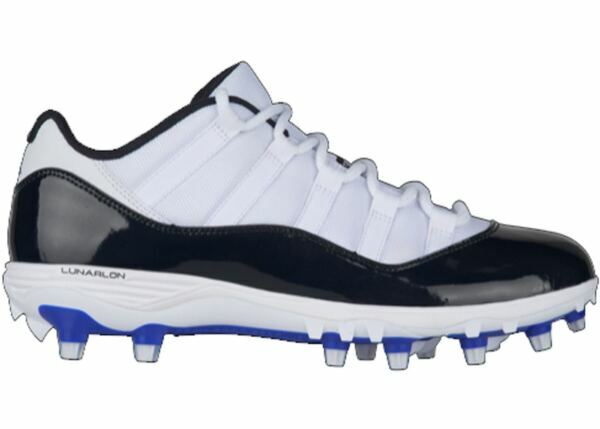 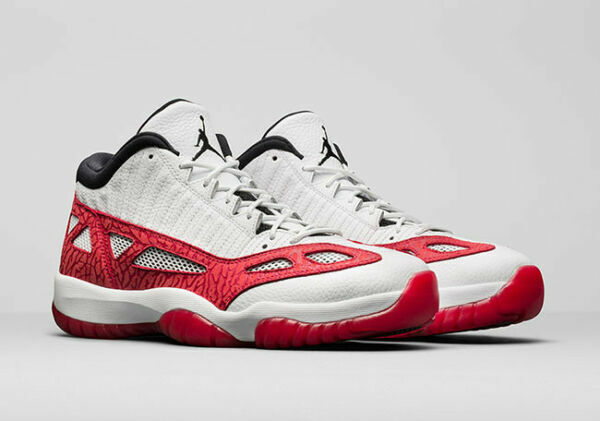 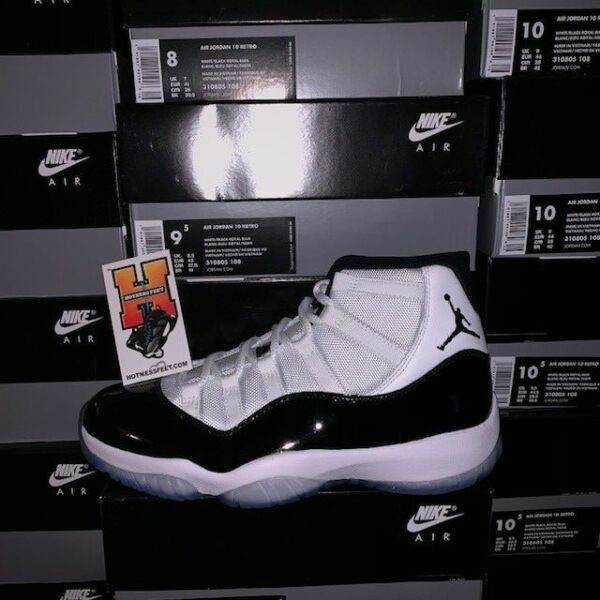 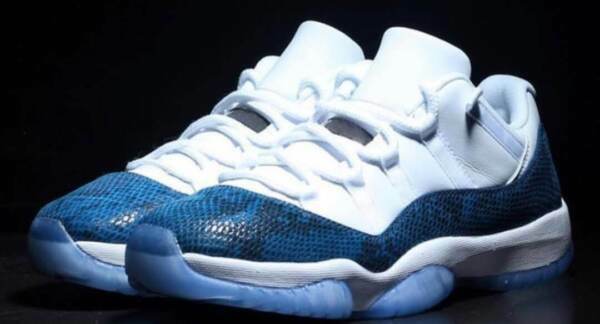 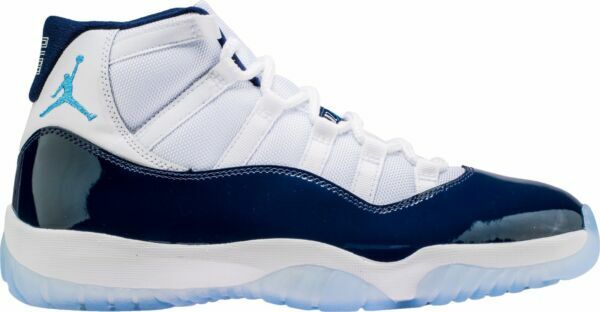 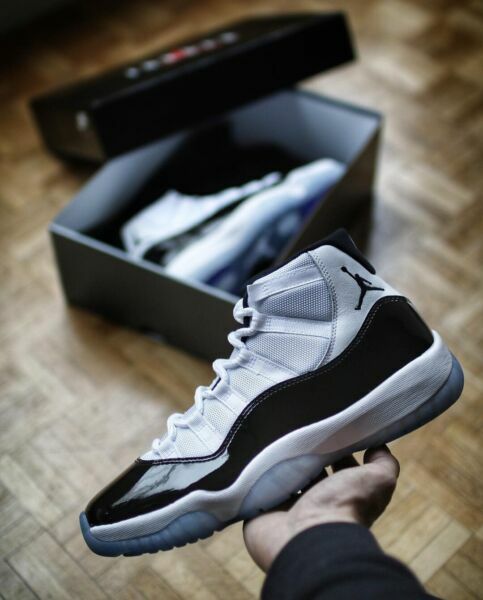 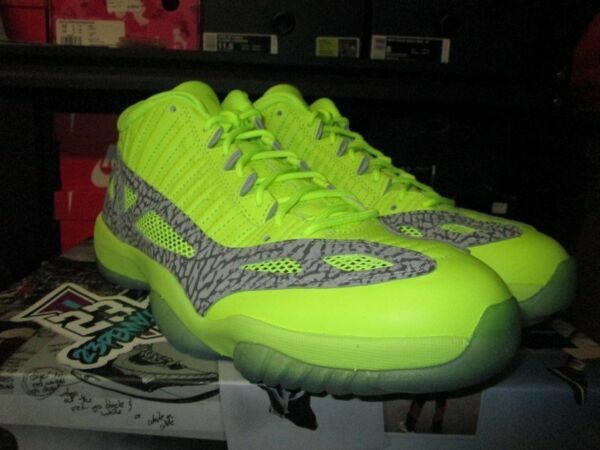 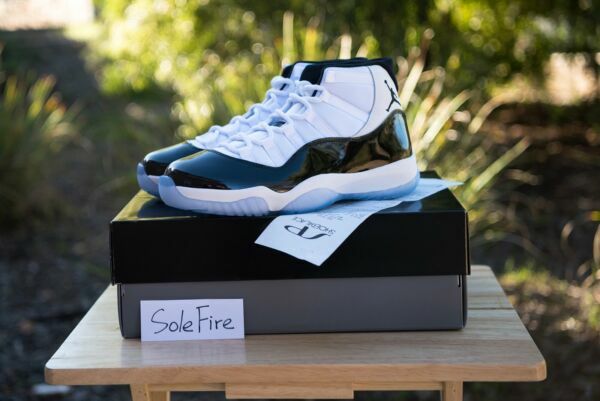 Nike Air Jordan 11 XI Retro! 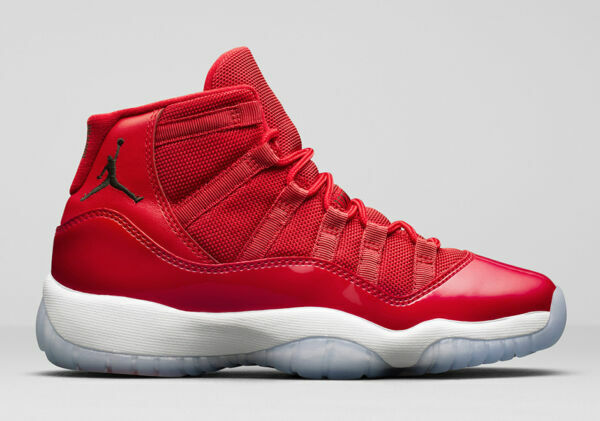 “Win Like 96" Gym Red Size 9! 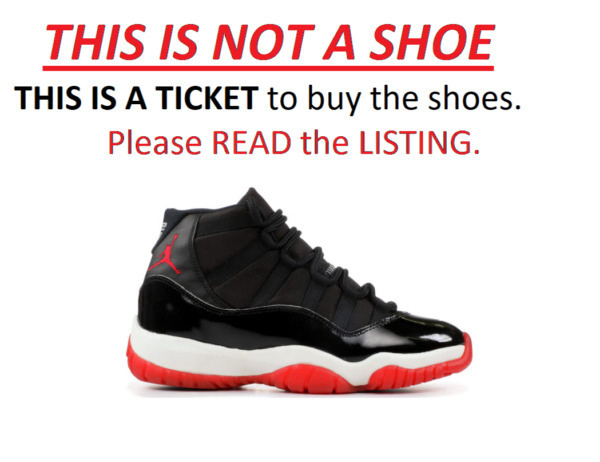 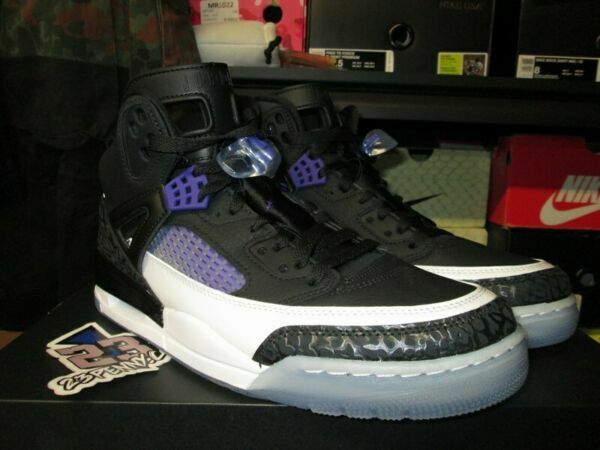 100% Authentic! 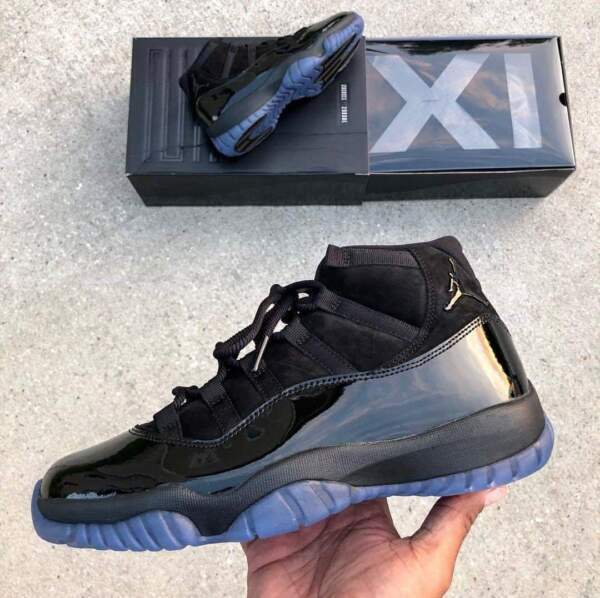 Air Jordan 11 Win Like 82 XI Retro UNC Midnight Navy Blue White 378037 123 NEW!